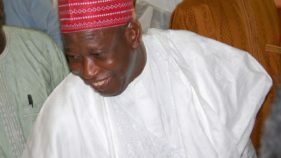 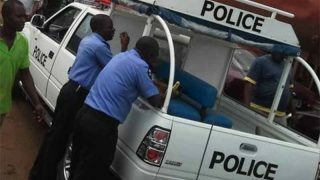 The Kano State Police Command yesterday confirmed the interrogation of Kano State Commissioner for Special duties, Abdullahi Abbas. 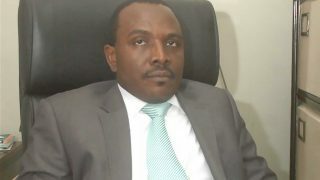 The Peoples Democratic Party (PDP) has declared that it was waiting for Senate President Bukola Saraki and former Kano State Governor Rabiu Musa Kwankwaso to return to its fold. 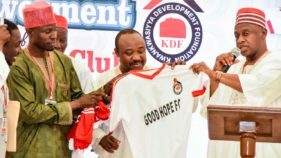 Kano State Commissioner for Health Dr. Kabiru Getso has described as fragment imagination, the alleged moves by government to sale two newly rehabilitated specialist hospitals in the state, of the peddlers. 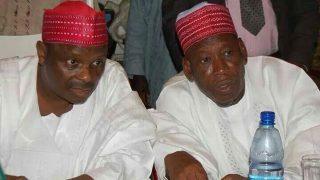 Former Governor and Senator representing Kano Central Senatorial district, Rabiu Musa Kwankwaso, has vowed to continue the fight against Governor Abdullahi Umar Ganduje administration to 2019. 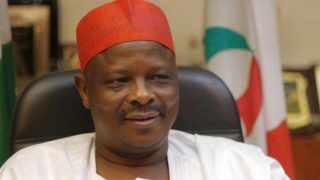 Chairman, Senate Committee on National Planning and Economic Affairs, Rabiu Musa Kwankwaso, gave the assurance during an oversight visit and quality assurance to the centre in Lagos. 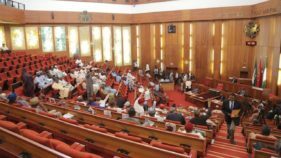 Dogara made the call at last Sunday’s turbanning of the chief whip of the House, Alhassan Ado Doguwa, as Dallatun Kangiwa, in Arewa local government area of Kebbi State.